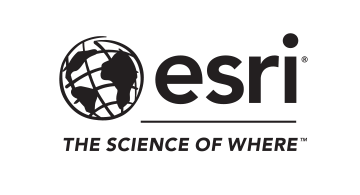 Esri, the global market leader in geographic information systems (GIS), offers the most powerful mapping and spatial analytics technology available. Since 1969, Esri has helped customers unlock the full potential of data to improve operational and business results. Today, Esri software is deployed in more than 350,000 organizations including the world’s largest cities, most national governments, 75% of the Fortune 500, and more than 7,000 colleges and universities. Esri engineers the most advanced solutions for digital transformation, IoT, and location analytics to create the maps that run the world. Esri empowers its users with the tools and expertise needed to understand, forecast, and satisfy customer needs on a hyperlocal level.